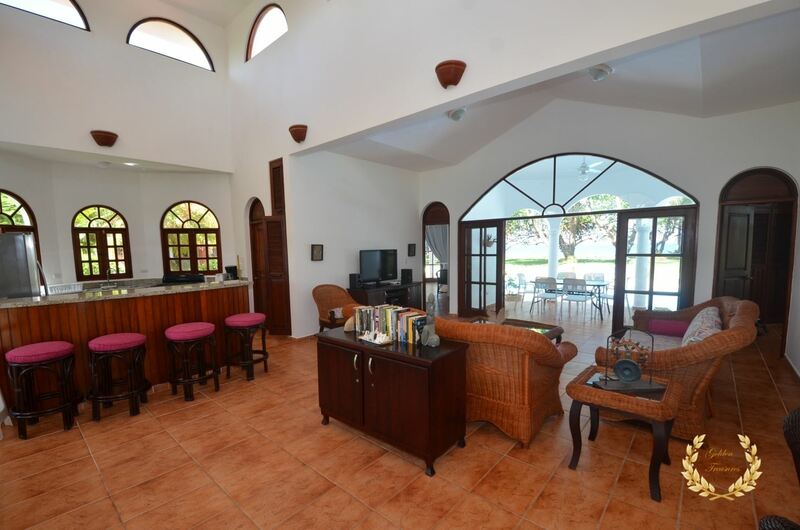 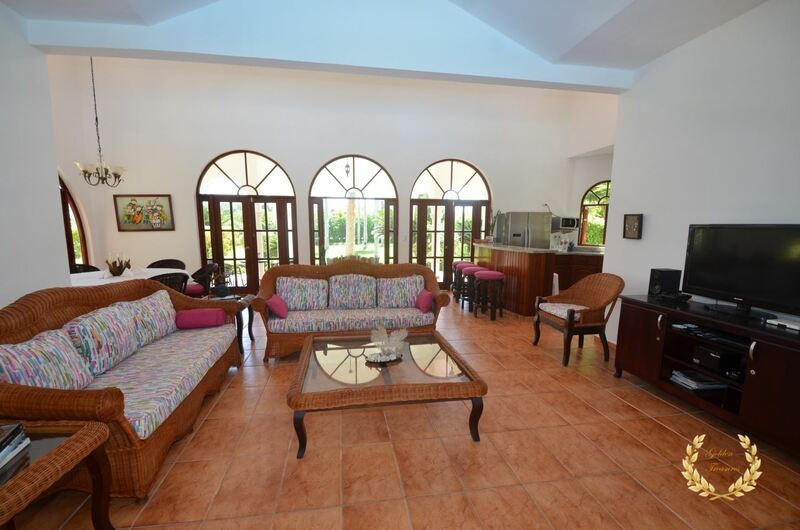 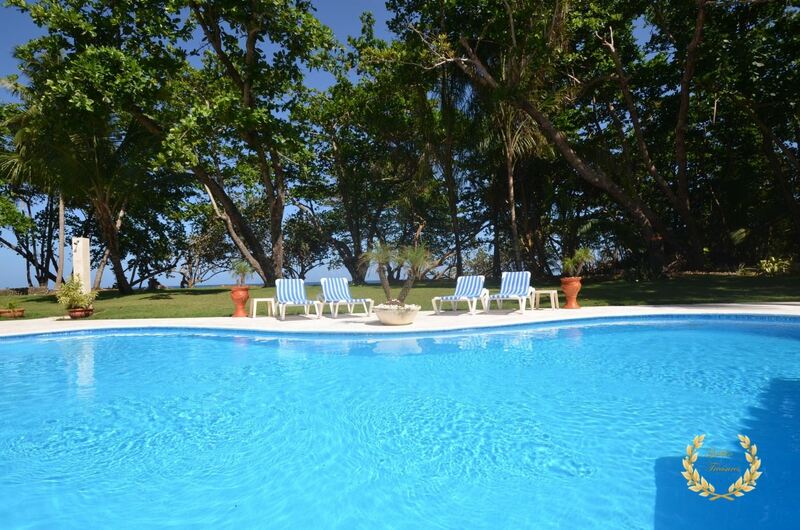 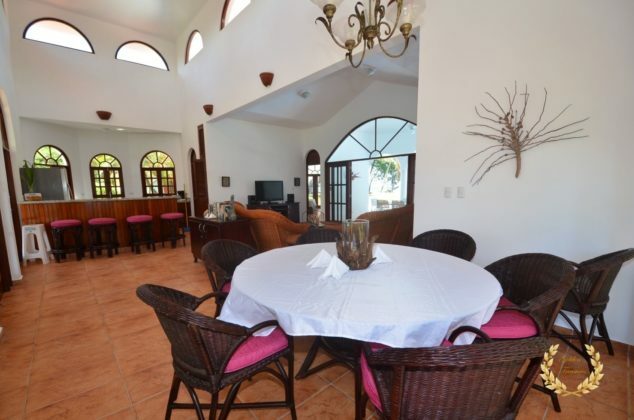 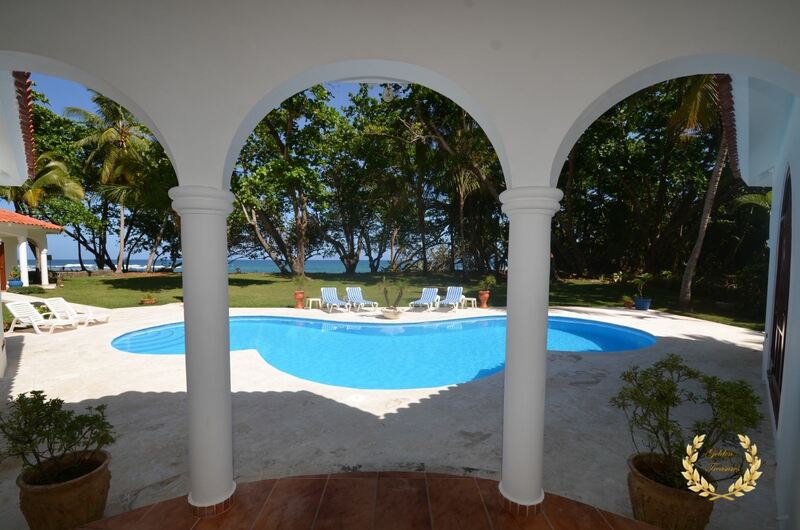 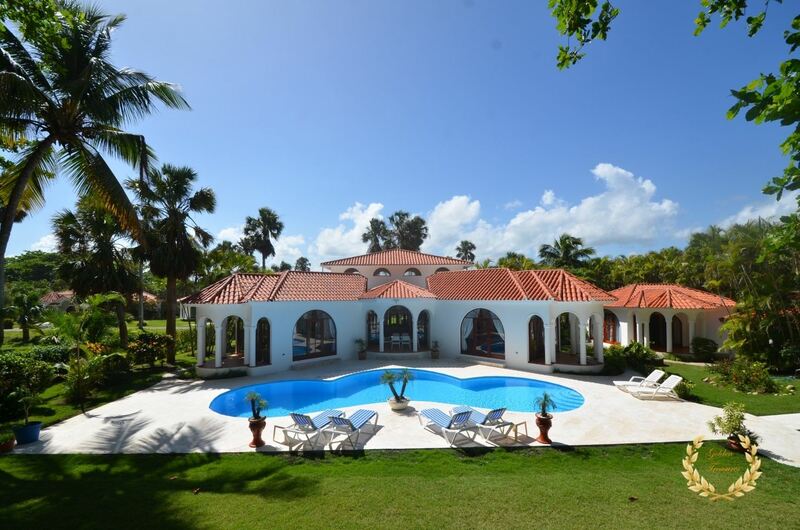 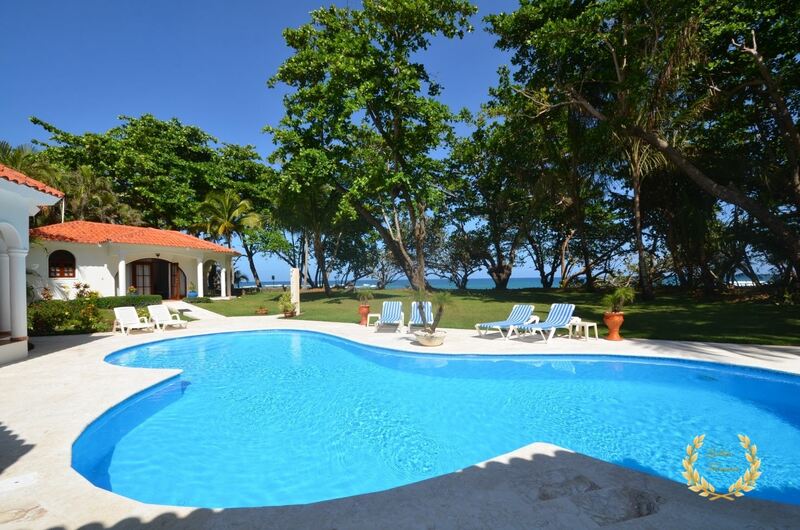 One of the most impressive beach views is the main attraction of this fabulous 4 bedroom, 4.5 bathroom villa rental, set within a beach community between Sosua and Cabarete. 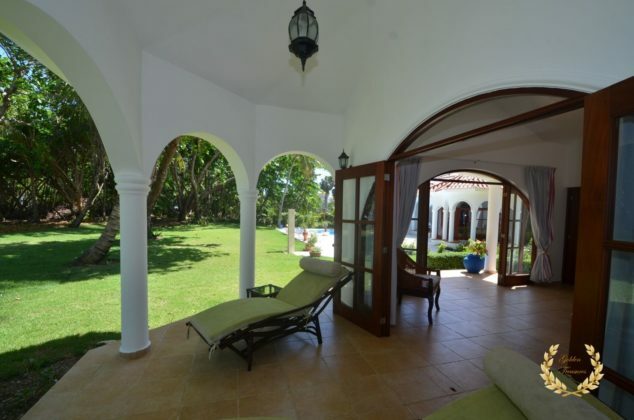 Its classic Spanish colonial style includes a main house with two suites, living room, kitchen, dining area and a porch facing the pool area; two separate suites privately set, each with its own bathroom. 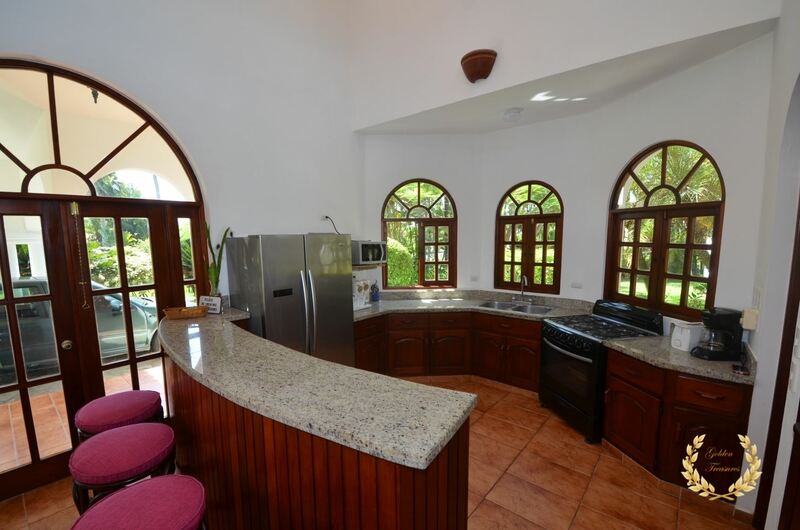 A BBQ area, set by the garden and built with red brick for convenience. 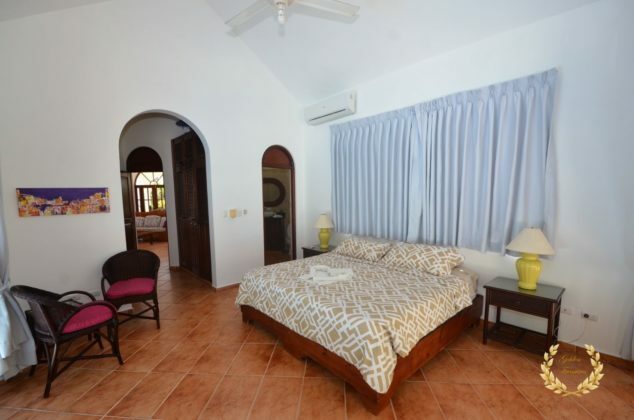 Each bedroom includes a closet, direct view to pool or ocean, air conditioning, ceiling fan and tall glass doors and windows for a truly panoramic experience. 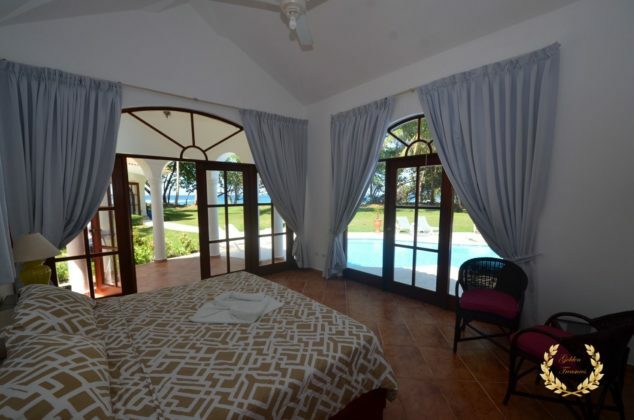 Blackout curtains keep the light and privacy under control as desired, and parents can see their kids in the pool from the main house bedrooms. 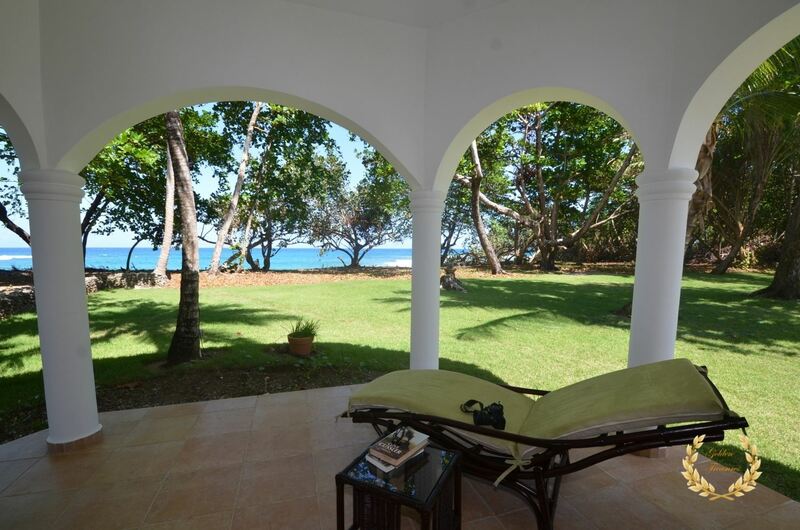 The beach is just steps away from the villa garden, and it extends for miles. 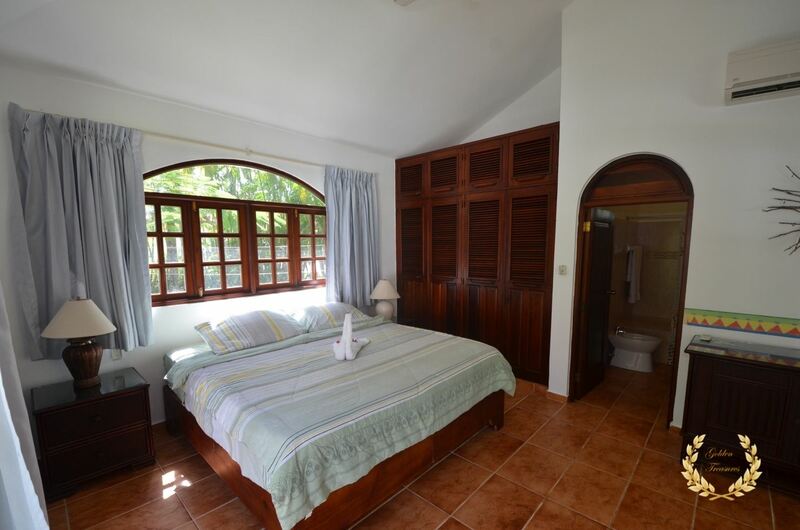 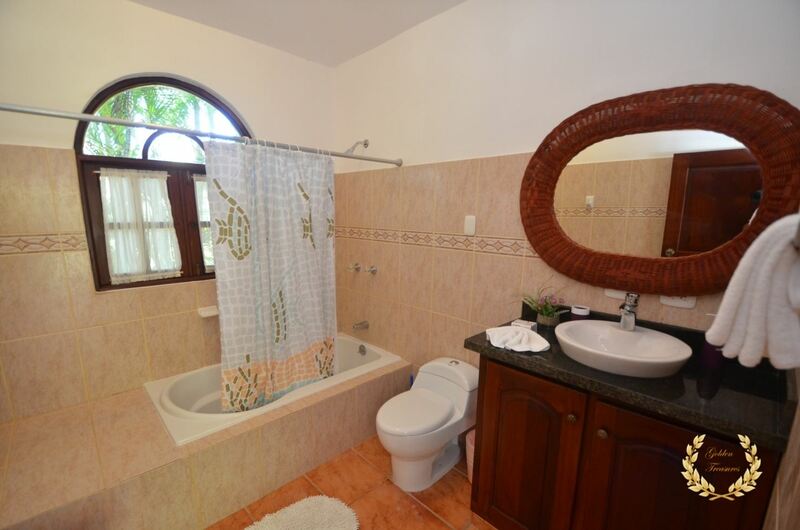 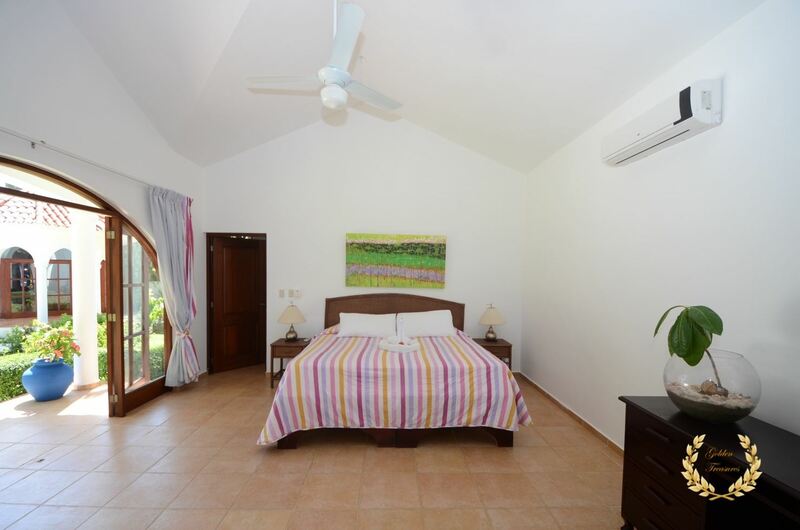 This rental is famous among surfers because it is located close to Encuentro beach, a famous surfing spot in the Dominican Republic. 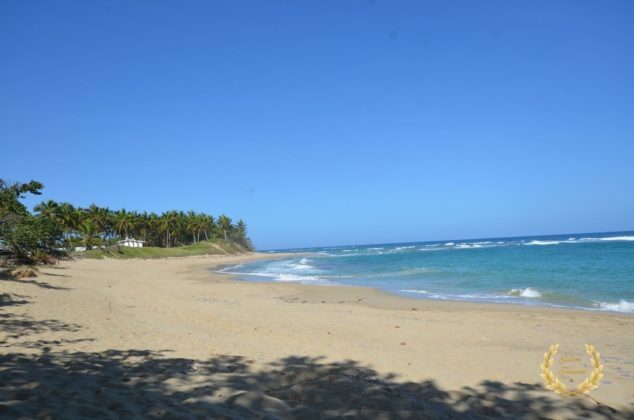 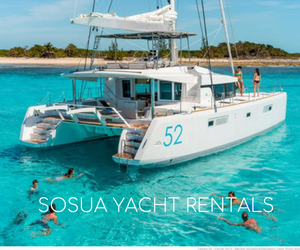 Cabarete is just a 5 minute ride, same for Sosua`s clubs and shopping areas. 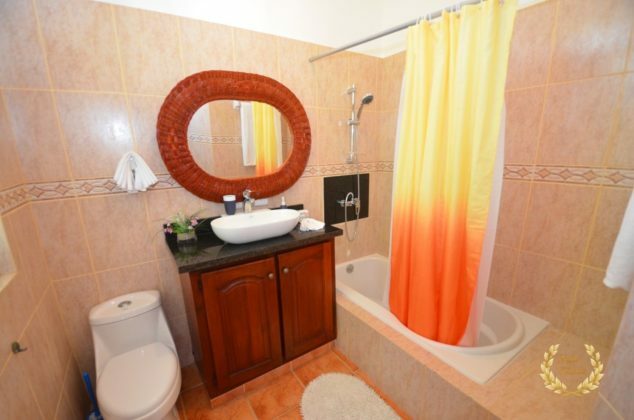 The POP airport is a 10 minute drive, and STI airport in Santiago is 1 hour away. 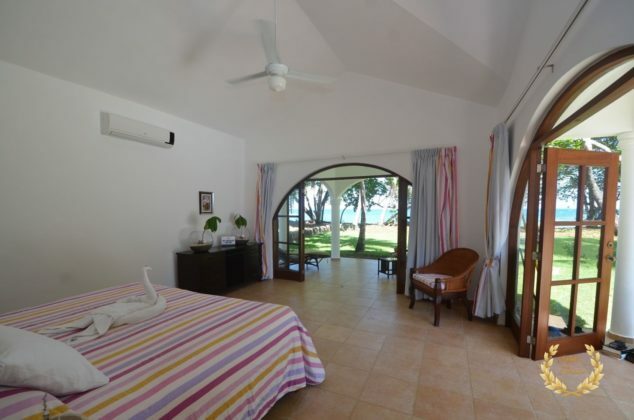 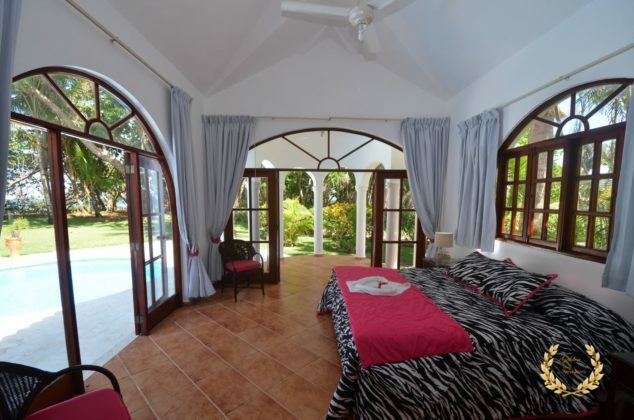 This villa can be booked with all 4 bedrooms as king beds or a combination of king and twins beds for families. This rental is an exclusive, managed by Golden Treasures.